A lightweight means to manage arthritis pain. 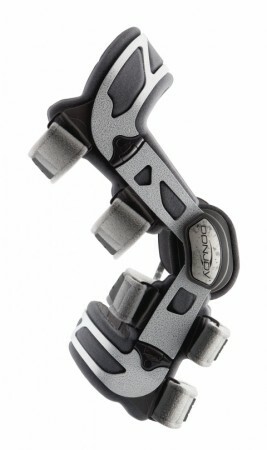 The DonJoy OA Nano is a lightweight brace that off-loads pressure from the knee. 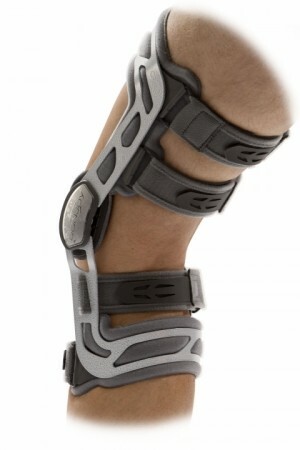 For mild to moderate knee osteoarthritis, the OA Nano is designed for people to stay active and move freely. 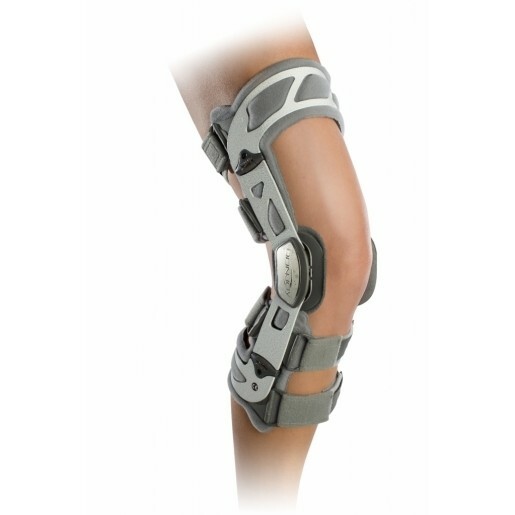 One of the best aspects of this braces is it provides people with knee osteoarthritis with an option to help alleviate pain and stabilize their knee with non-invasive, non-addictive treatment options. Combining lightweight material with innovation, the OA Nano delivers to high-tech functional comfort in a lightweight design. The flexibility of the magnesium frame allows for an intimate fit while the revolutionary nano MAG material provides strength to off-load and help provide pain relief.